Let’s start with the good. When tone of voice training sticks, it galvanizes teams, supports brand behaviours and helps people grab hold of brand principles that are often too abstract. And good communications make things run more smoothly, which ultimately saves money and makes people happier. But in the fifteen years or so I’ve been working with tone of voice, I’ve seen some very good intentions fail. There are certain early warning signs that set off alarm bells for us. Whenever we spot them, we do our damnedest to convince clients that they’re worth addressing. Without certain things in place a new tone is unlikely to take hold, even with the best will in the world. Giving anyone, and especially busy people, a set of guidelines without taking the time to bring them to life through training is asking for trouble. It’s an awful lot to expect people to a) read them carefully and b) have the time and confidence (and sometimes skill) to change their writing style from guidelines alone. No matter how pretty they look. 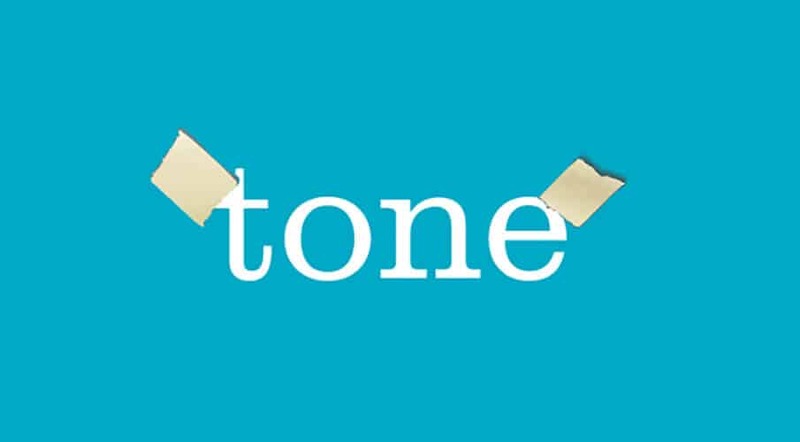 Team leaders and managers have to throw their support behind the new tone, whether they write regularly or not. If they’re not trained as well as their team, they’re likely to reject or question attempts to do things differently. Which will make their colleagues shy away from changing their tone. Having managerial support and understanding makes a huge difference to whether a new tone sticks. If your QA system or criteria haven’t been updated to reflect your new tone, people will hesitate to change their style. And if it actually works against it, they’ll feel frustrated to boot. This is effectively training people in a new skill then penalising them when they use it. You’ve just come out of a two-day tone workshop and are all fired up about your new tone of voice. You can see it’ll be better for everyone, and have really enjoyed writing differently. But you and everyone else on the team are incredibly busy and so for now have to use the old letter/email templates. There’s no time to rewrite each one every time you use it. You tweak here and there, but slowly you slip back to the old way of writing. It’s easier and quicker with the templates you have, and you’re under time pressure. The new tone of voice becomes a distant memory. Oh, that old cost-cutting trick of just training up a few people on the team. It may seem to make sense: they can coach the others and spread the new tone. But I’ve never seen it work. The few who have been trained tend to feel isolated. They don’t have the critical things I’ve just mentioned to help them put the new tone into practice, let alone to help the majority who haven’t been trained. And the whole thing gradually fades away. If a team’s writing is going to be signed off by others and they’re going to start writing differently, it makes sense for the others to be in the know. This helps approvers feel less threatened by and suspicious of the changes, and gets buy-in for the tone from key players in the business. You’d be amazed how often this doesn’t happen. So writers do their best with their new tone of voice, only to have their pieces batted back by the people who say yea or nay. Which is demoralising for them, and damaging to the new tone. The good news is that all of these pitfalls are avoidable. It takes a little forward planning to lay the ground so that your guidelines and tone training can bear fruit. The important thing to remember is this: these two critical elements of a tone programme are just the start. It’s what people do with their new awareness and skills that matters. Creating an environment that supports change, and that doesn’t work against it, is the trick. Have you experienced any of these pitfalls? Have we missed any crucial ones out?